Friday 3rd May 2019- Aussie Open *Adult Members Only* 6:30pm Start (inc BBQ). 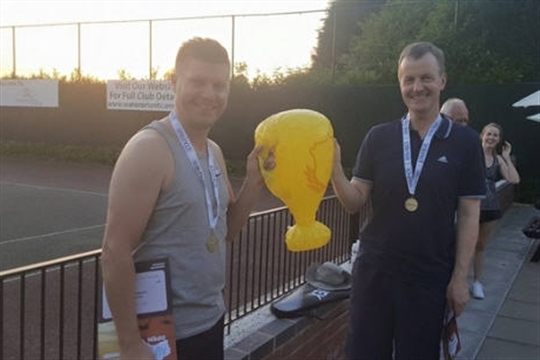 Friday 7th June 2019- French Open *Adult Members Only* 6:30pm Start (inc BBQ). Saturday 13th July 2019- Wimbledon Grand Slam *All Juniors and Adult Members Welcome* 1pm Start (inc BBQ and Strawberries and Cream). Friday 30th August 2019- US Open Grand Slam *Adult Members Only* 6.30pm Start (inc BBQ TBC).